The new pile driver is equipped with a two-cylinder HATZ engine. 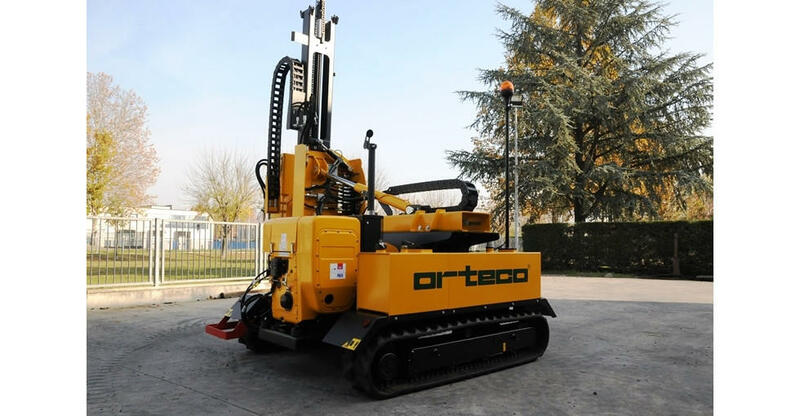 Orteco designs and manufactures hydraulic pile drivers for safety barriers, solar plants, fences and vineyards; it also produces machines for special purposes, such as drilling and blade laying. The range of ORTECO's pile drivers, all CE-marked, includes self-propelled crawlers units, and lorry, excavator, crane mounted units. 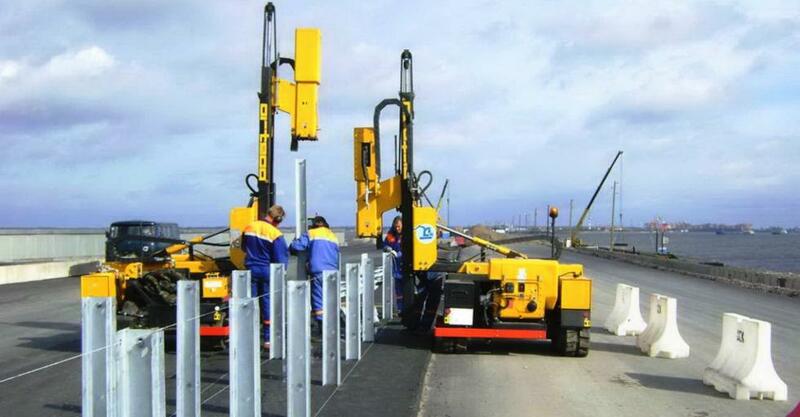 In order to meet our clients' needs, ORTECO's pile drivers can be provided with a wide range of accessories. Our main goal is to offer cutting-edge products by continuosly improving their quality. As our clients are our most important asset, we offer individual customer care and technical assistance.